So with the World Cup a damp squib for Irish fans, what events can we support our country in this summer? Well, we at The Sharpe are here to take you through all the events and competitions that you can see Ireland take part in this summer. 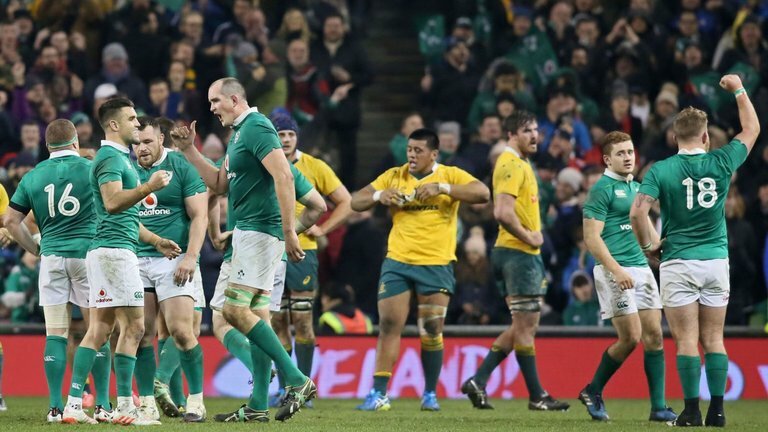 After the success of the Grand Slam winning Six Nations Irish rugby will be looking to continue this winning run of form with a series victory over Australia in the land down under this June. Ireland will face off against the Wallabies in a three-test series with Joe Schmidt’s side looking for their first win in Australia since 1979. The tour is seen as a big test for Irish Rugby and will give a big indication of where they are in the lead up to the Rugby World Cup next year. Many pundits are speculating that Joe Schmidt will leave the likes of Johnny Sexton and Conor Murray at home and use the tour to blood fringe players like Joey Carbery and Jordan Larmour. Whoever Schmidt decides to bring they will have a massive task on their hands as Australian coach Michael Cheika will also be looking to put down a marker ahead of the World Cup next year. You can catch all three tests live on Sky Sports nice and early in the morning from June 9th. 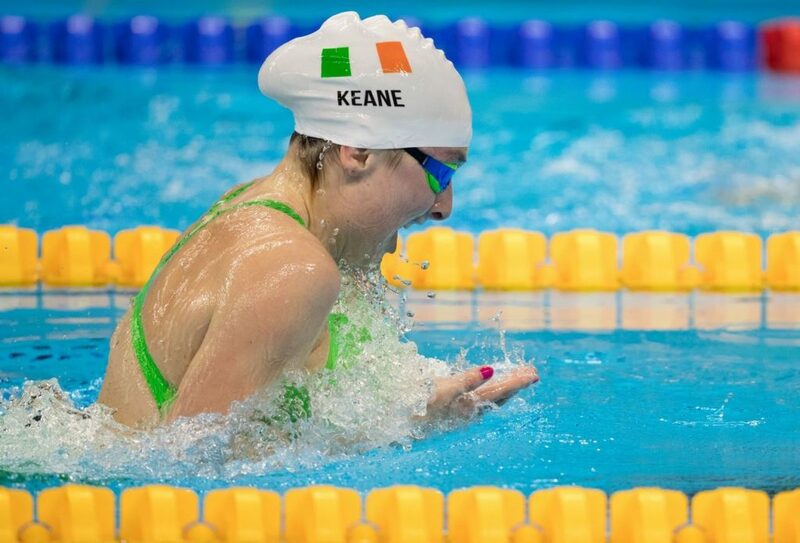 Featuring over 500 athletes from over 40 countries, this is the biggest paralympic event to ever happen in Ireland and Irish hopes are extremely high about securing a number of medals at their home championships this August. While the full list of events is still to be finalised there will be a whole host of world class swimmers on show and world records are expected to be broken. It is expected that RTÉ will broadcast highlights from the championships; but really nothing beats being there so make sure you get your tickets soon to see best Irish paralympic swimmers do their thing. Check out this absolutely brilliant preview of the championships below and why it means so much for Irish competitors to have the competition on home turf. Now for something completely different, at the tail end of this summer the biggest sailing event in Europe will take place out in Dun Laoghaire as the SB20 European Championships take place at the Royal Irish Yacht Club from August 28th. Even if you have very little interest in sailing they European Championships promise to be a good day out for the entire family, with a maximum of four races on each day from 12:00. If you have any interest in sailing and have a SB20 boat lying around you can enter the competition before July 23rd, you never know you might take to it like a duck to water and if you aren’t in you can’t win. Whatever you decide to do make sure you head down to Dún Laoghaire from August 28th to see some of the best sailing in the world. Check out the video below to see why this beautiful town has been chosen as the location this year. Seeing as the 11 a-side team couldn’t qualify for the World Cup this summer, it is only fitting that we throw our support behind the Irish men’s Minifootball team this summer. For the uninformed, minifootball isn’t football with a minifootball. No it’s your classic 5, 6, 7 or 8 a-side type matches that have exploded in popularity throughout Ireland over the last few years. More and more mini pitches are popping up throughout the country every year with all levels catered for. . The Minifootball Association of Ireland focuses on the 6 a-side version and will be competing in the European Championships in Kiev this August. This will be the first time Ireland have competed in the competition since 2015 and will be looking to go further than the group stage for the first time in their fourth appearance in the competition. The great thing about Minifootball and the Minifootball Association of Ireland is that you, yes, you could be part of the national team! Trials have now finished for the competition in Kiev this August but the sport shows no sign of slowing down in the coming years. 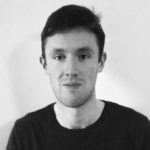 Once you are over 18, not on a professional contract and feel you can make an impact for the national side, get in contact with the President of the Minifootball Association of Ireland, Emmet Switzer. Simply send an email to info@maireland.com and find out if you have what it takes to make the cut. Recently the vice-mayor of Kiev, Mykola Povorosnik backed the event and support for the EMF Euros has entered a level never seen before. Now if Ireland intend on becoming European Champions this August they will be have to beat some of the best teams in the world to do so. Ireland will be hoping to make it through to the last 16 of the competition for the very first time. If they can get that far, who knows what they could achieve in Kiev! I think most of us would agree that the FIFA World Cup is a never ending slog these days. 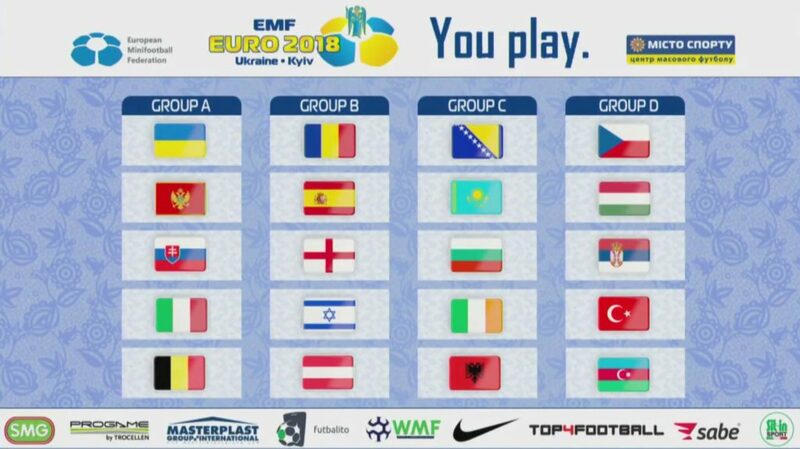 So a trip over to Kiev to watch quality football and to support Ireland at the EMF Mini Euro Championships might just be a whole lot more captivating and make you fall in love with the game all over again. If you are interested in watching any of the competition then make sure you are following Minifootball Association of Ireland on Facebook for more info. Writes about sport and stuff. When Evan thinks of a witty comment it will appear here.